I think my Ombre Acrylic blanket is getting frogged. I'm about half way through the second section at the moment. 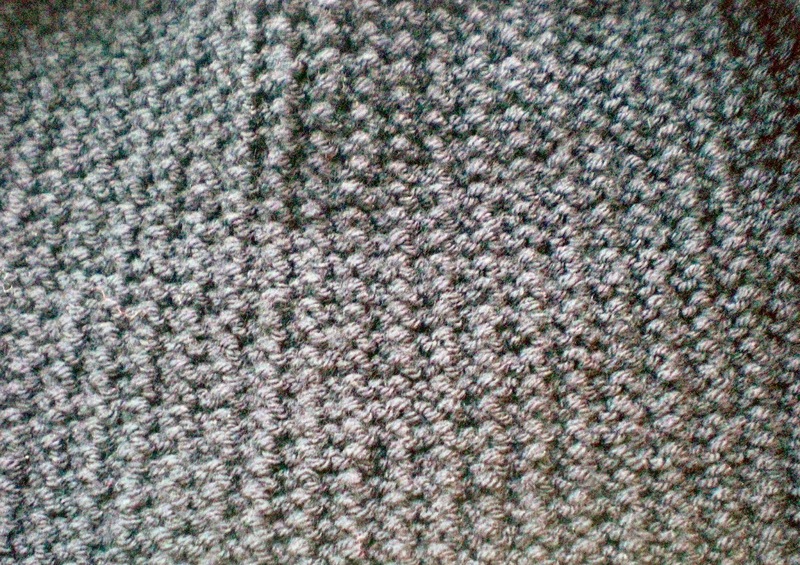 Unfortunately knitting it with 8mm needles is hurting my hands. When my thumbs started to go numb I decided it probably wasn't doing me any good. So I am frogging it and going back to my original idea of a crochet blanket with this yarn. I still love the fabric this pattern makes, but I think if I try it again I'll make it out of 4 ply which will mean I can use a much smaller needle size, either 5 or 6mm. I've knit quite comfortably on 5mm before so I shouldn't have a problem with it (I hope). I hate frogging, its so depressing, but I am being strict with myself because I know if I don't frog it then it will end up in the big WIP pile in the corner of the living room and I'll never doing anything with it again. It will make me feel guilty and I'd always feel like I couldn't use up the rest of the yarn because "one day I'll finish that blanket." In the meantime whilst I came to this decision I've been practising my crochet skills on a mini project. Hopefully I may have that finished and ready to show you by tomorrow.